When developing a new product for a company, a series of steps need to be completed – as often discussed in marketing principles textbooks in the product mix chapter, under the heading of the individual product decisions. 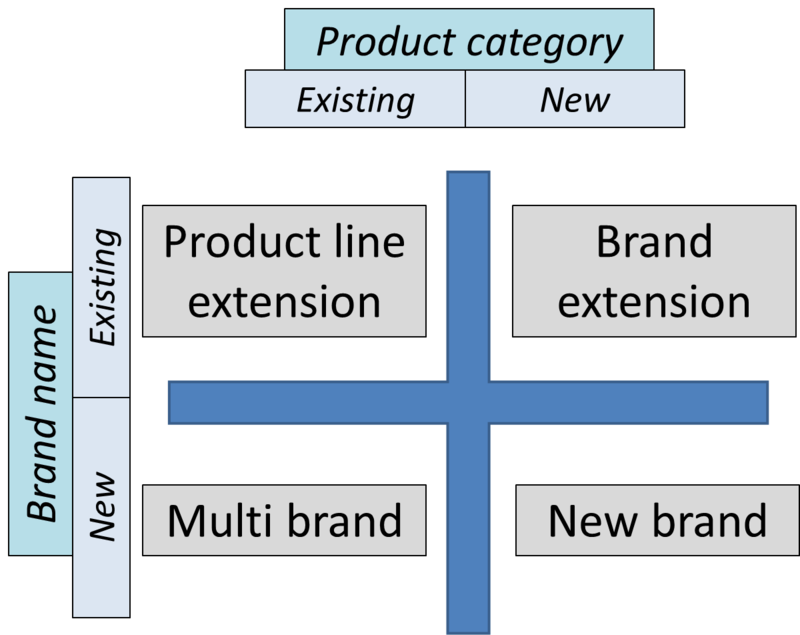 A new category product is one of several classifications of new products (please see separate article). Other classifications of new products include: new-to-the-world products, product line extensions, product improvements and product repositioning.